Black Reinforced Tarpaulin 1.4m x 8m Ideal for many applications. 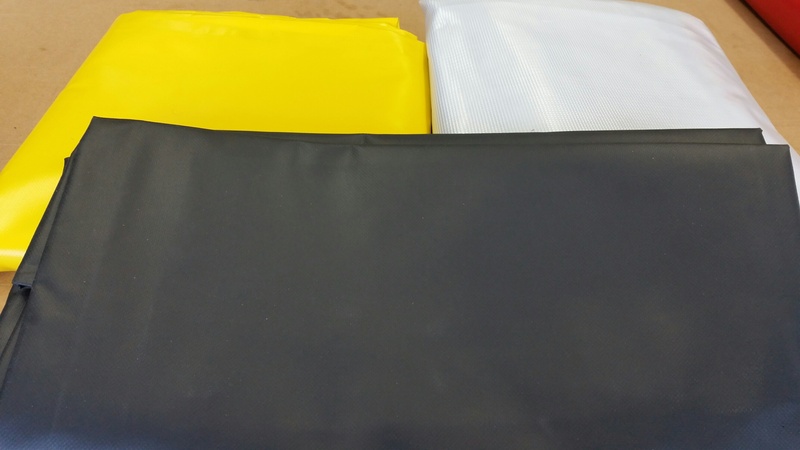 Black Reinforced Tarpaulin has a wide range of tarpaulin for many applications. All made from our top quality reinforced pvc material. The covers are made from a 610gsm material which really is the ultimate in protection and durability. 100% waterproof and UV resistant make them the perfect choice.